FIDM Museum’s annual costume design exhibition has become a tradition for LA locals and movie lovers alike. As always, this year’s exhibition will feature a variety of film genres that represent outstanding achievement in costume design. 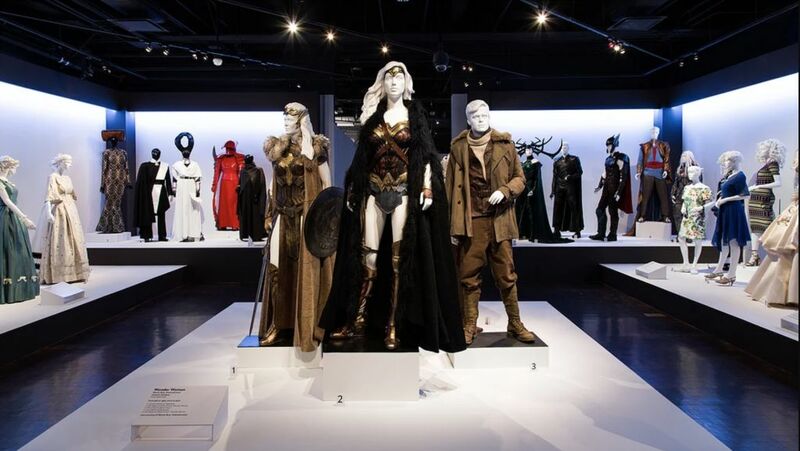 Fan favorites along with Academy Award® nominees will be on display in celebration of the dedication and creativity of costume designers and their teams.